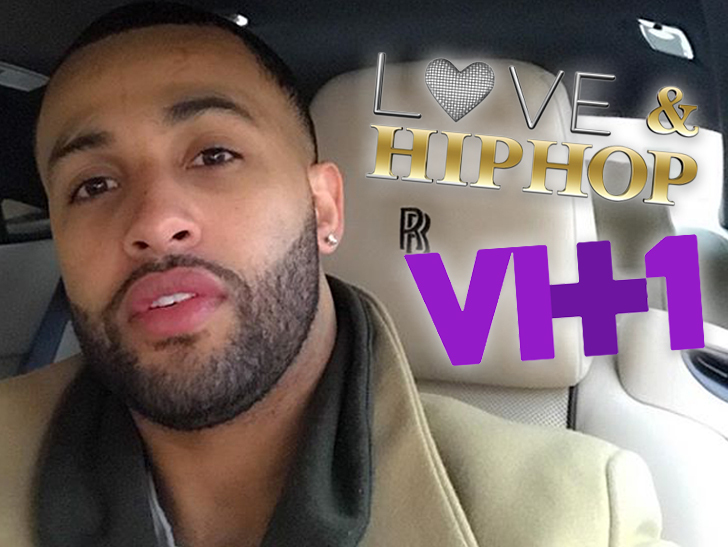 James R. -- a newcomer on this season of "Love & Hip Hop" -- jacked a song that doesn't belong to him and is trying to pass it off as his own -- including on the show ... according to a new suit. 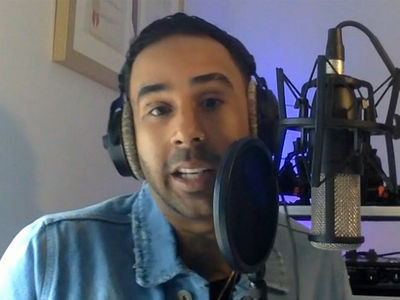 Music producer Luis Vargas is going after James R. and Viacom -- which owns VH1 -- claiming 'L&HH' used his song "Bad Girl" on 2 episodes of season 8 so far ... but the show has no right to do that. 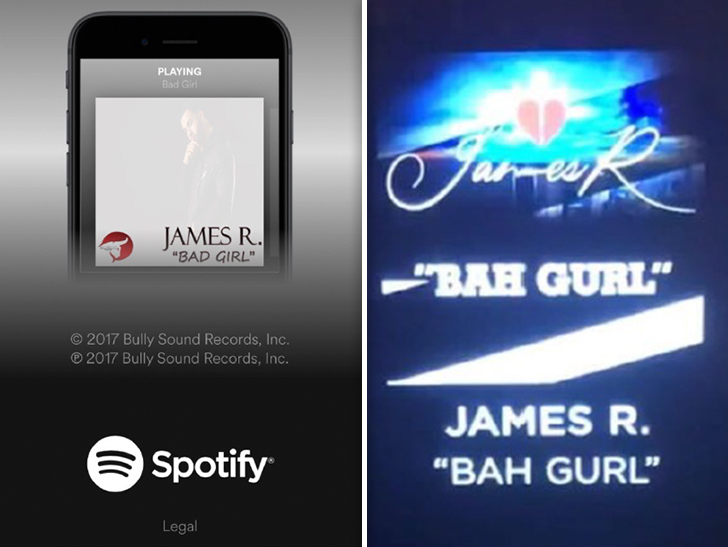 Here's the backstory -- Vargas says he signed James R. to his label, Bully Sound Records, last year, and together they made "Bad Girl" ... but Vargas' company owns the rights to the track. Vargas claims James R. tried to part ways with Bully and take "Bad Girl" with him, but when they couldn't work out a deal ... Vargas says James R. just jacked the song and changed the name to "Bah Gurl." According to the docs ... James R. appears on 2 eps. of this season VH1's show making an unauthorized music vid for "Bah Gurl" and having a release party for it. To make it worse -- he claims James R.'s promoting the jacked version of "Bad Girl" online, as well. Vargas is suing for damages ... which he believes are more than $1 million. We reached out to Viacom and James R. ... so far no word back.